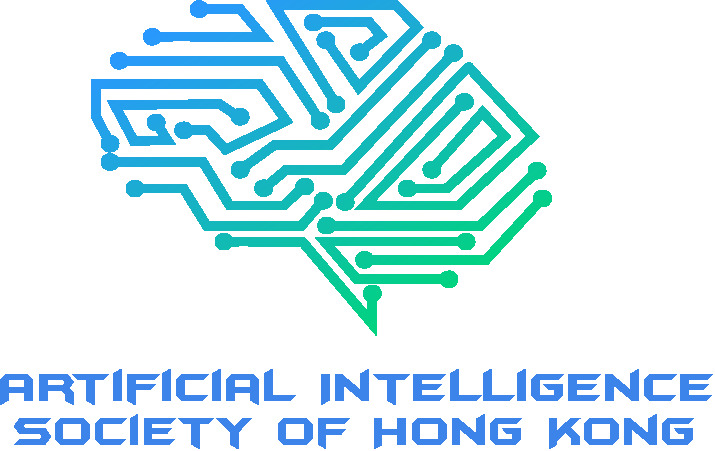 AI Society of Hong Kong is back at Garage Academy on Wednesday 27 March for a deep dive on AI in smart city development -- sign up now, limited seats available! Are you organizing Bringing AI at the Core of Future Smart and Sustainable Cities? Are you an organizer of Bringing AI at the Core of Future Smart and Sustainable Cities ?